Wilman was born in Ibarra - Ecuador. 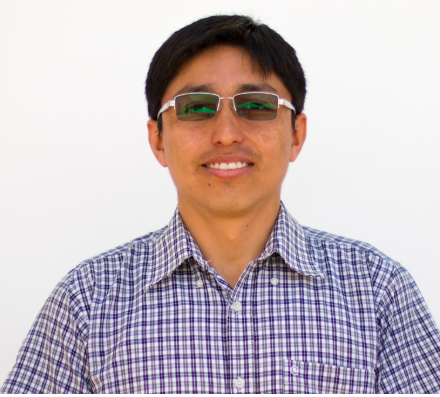 He is engineer in electronics and comunication networks, actually is master´s student of telecomunications in UTN, he works in Yachay Tech university, he likes linux for development. Artificial Intelligence, data visualization, embedded systems, WSN, agriculture, optical fiber.